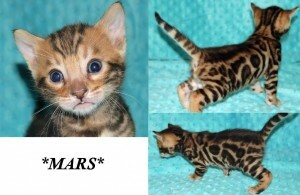 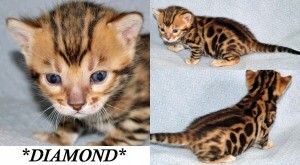 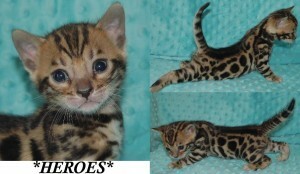 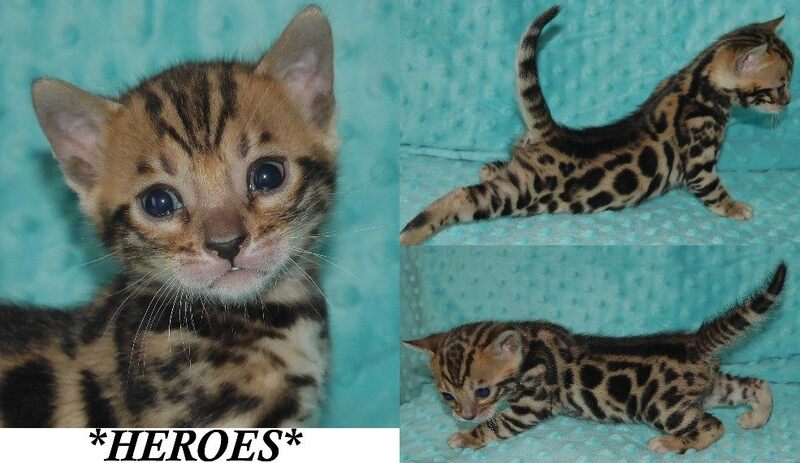 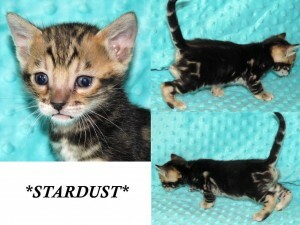 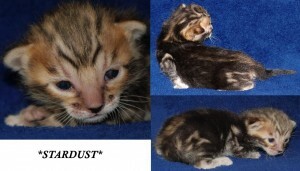 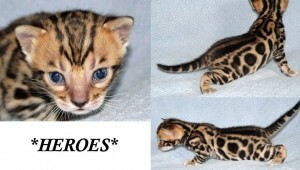 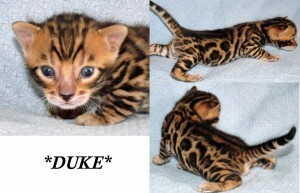 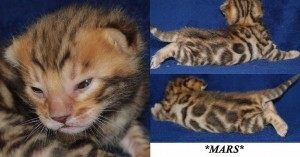 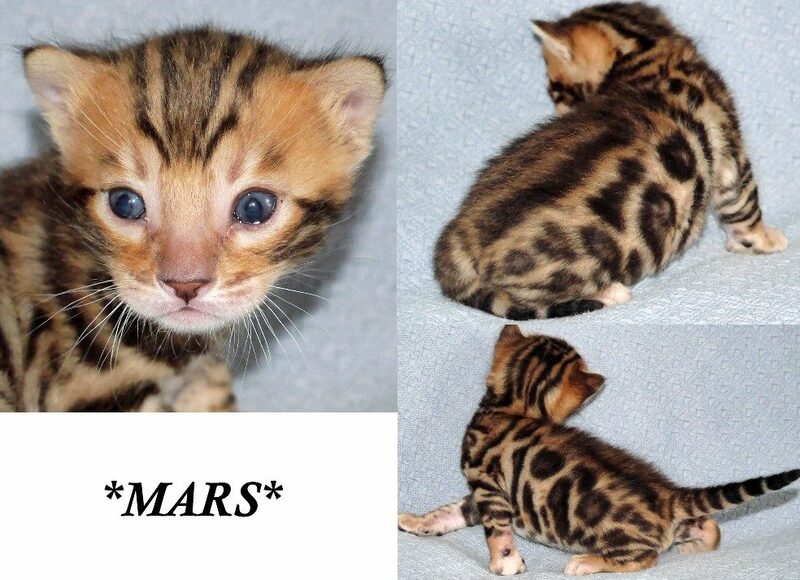 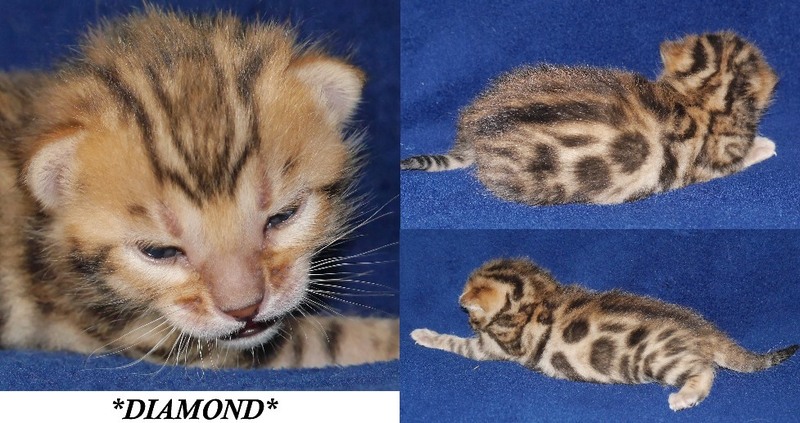 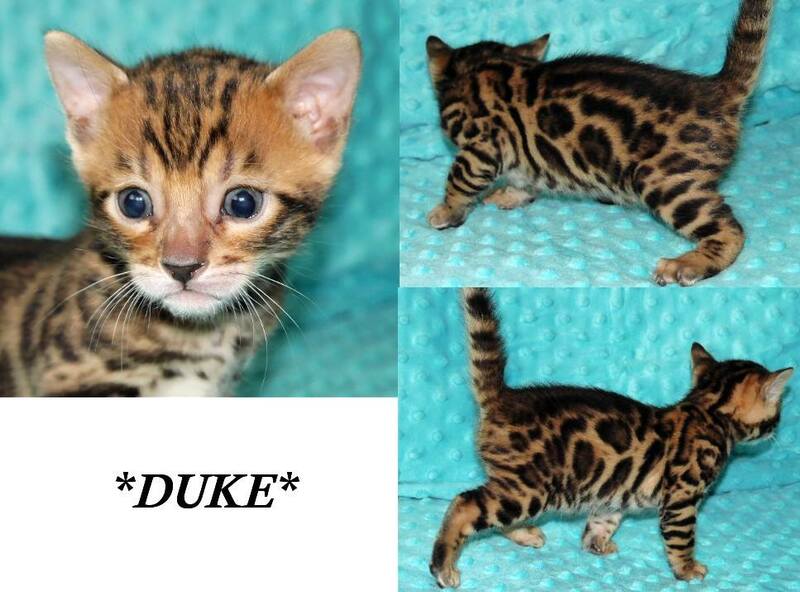 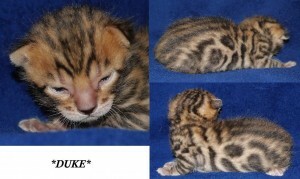 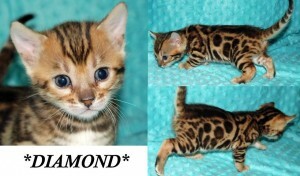 Here are some updated photos of these Bengal kittens. This is from our first litter of 2016: born on News Years Eve! Below are updates from 3 weeks of age. 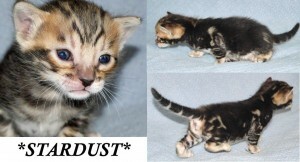 Check back for updates, as we will provide pages for each kitten along with photos and videos! This is our David Bowie tribute litter, remembering him with kitten names like Life on Mars, The Thin White Duke, Ziggy Stardust, and Diamond Dogs. 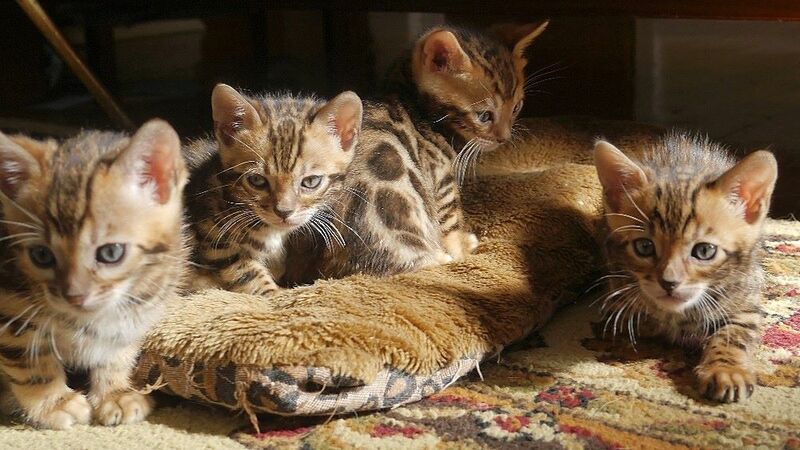 This entry was posted in Bengal Kitten Gallery, Gallery and tagged bengal kittens, Bengals, David Bowie, Diamond Dogs, Heroes, kittens, Life on Mars, new years, The Thin White Duke, Ziggy Stardust. Bookmark the permalink.